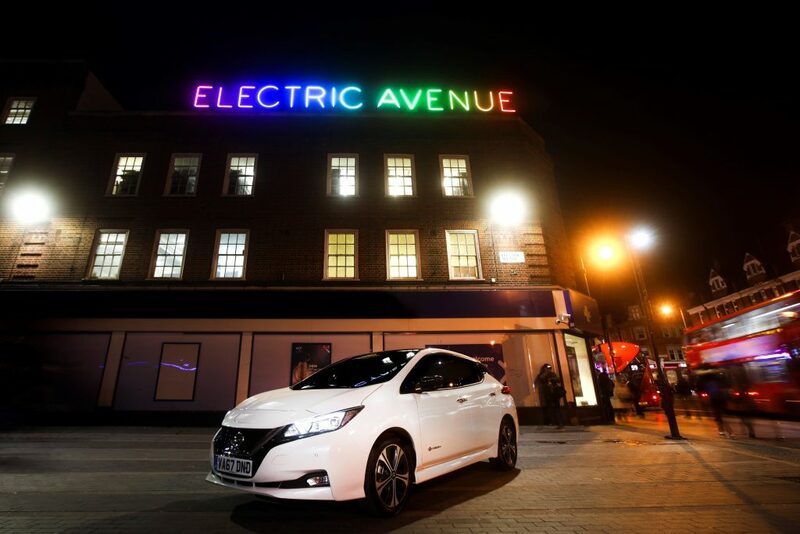 It’s simple: buying electric cars will cut the cost of motoring for drivers, researchers say. Experts at the University of Leeds reviewed the total cost of ownership of vehicles in the UK, US and Japan between 1997 and 2015. They found that over a four-year period, owning an electric motor would work out cheaper than an equivalent petrol or diesel car. Sadly, running a car involves more than simply buying it and putting fuel in. There’s insurance, tax, servicing and maintenance costs. Then there’s that hidden cost of ownership: depreciation. This is the amount of money a car loses from its initial price. Aren’t electric cars more expensive to buy? With batteries that use pricy and scarce materials plus systems such as regenerative braking and stop-start, electric cars are technically complex and have historically been more expensive than conventional rivals. However, the price is gradually coming down as car makers discover how to reduce manufacturing costs. The government has also been giving electric car buyers incentives such as the Plug-In Car Grant which gives up to £4500 off new motors. This is likely to cease in 2020 but a recent government report says that as the market becomes better established, increased competition will naturally reduce costs. What about the cost of fuel? Purchase price (or monthly finance payment) aside, fuel is the biggest immediate cost of motoring for most people. And this is where electric cars have a big advantage over more conventional rivals. For a start, electricity is taxed at a lower rate than petrol or diesel. And electric cars are more efficient, extracting more energy from equivalent units of fuel than internal combustion engines. According to the motor industry’s Go Ultra Low figures, an electric car costs around 4p per mile in fuel, a combustion engine car about three times that. With fewer moving parts, electric cars are less costly to maintain than regular motors. They also get through consumables such as brakes more slowly than conventional models. However, four fifths of the technicians qualified to work on electric cars are employed in manufacturer franchised dealerships, which are generally more expensive than independent garages. 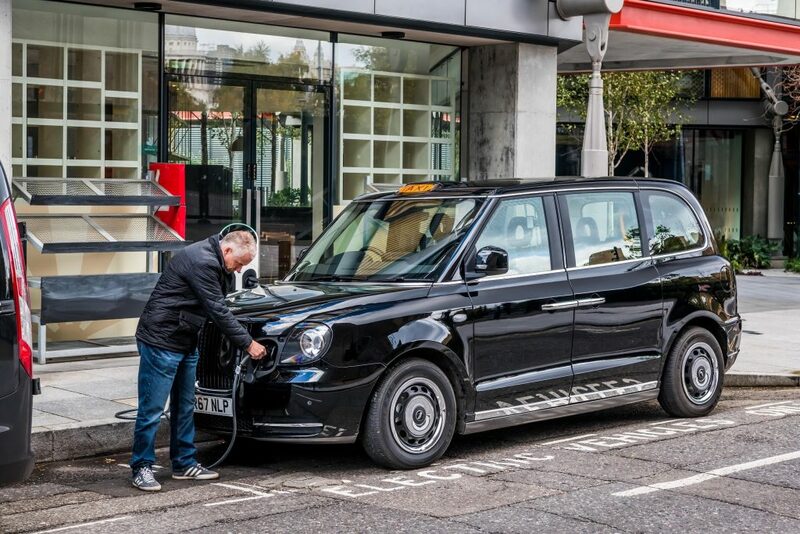 In other areas, there have been changes in tax to penalise diesel vehicles, low emissions zones are becoming increasingly widespread in UK cities and there’s even talk of priority lanes for battery vehicles. What other benefits do electric cars have? There are downsides to driving an electric vehicle. One of the biggest obstacles to people driving battery cars is a lack of range. Electric cars can typically drive between 90 and 200 miles depending on the model and the driving conditions. The result is that on longer trips drivers must break their journey to charge their battery. 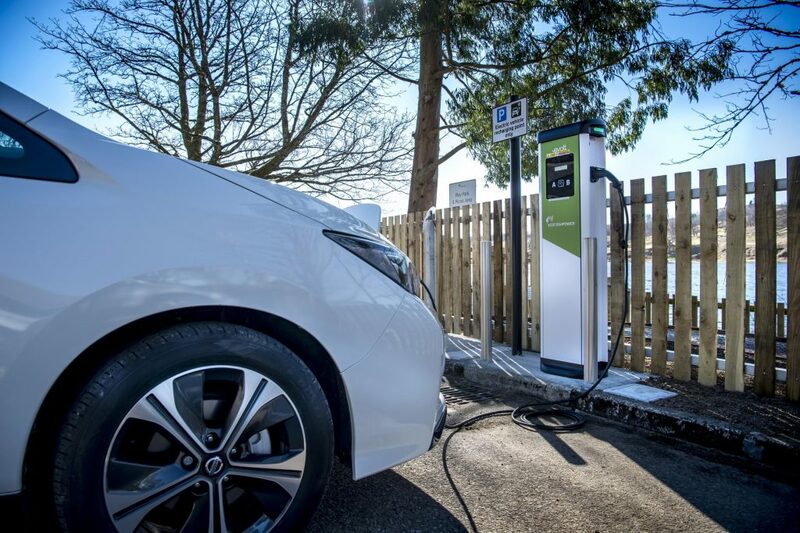 But while in 2017 the UK had 133,670 electric cars registered, there were only 13,534 charging points. That’s one charging point for every nine vehicles. Many owners complain that they need lengthy waits at charging points just to plug in. They must then spend another 45 minutes while their car charges. Although the vast majority of electric cars are charged at home, another survey found that in many cities – the places where people are most likely to own electric motors – there’s a lack of off-street parking for people to boost their batteries near where they live. If we all go electric, will the grid meltdown due to much higher demand? We will need more power station to produce electricity. Demand is peaking already, when will the government wake up and sort our energy needs? Come around about electric cars. I am sticking with Deisel. Either way its not looking good for car drivers. With you on this. I too bought into deisel as we were told ‘it’s cleaner’, only to be reversed later, can’t win. Where can I buy a Horse and Cart? I was also converted to diesel many years ago and appreciate the economy especially on long distance trips. An electric car will kost likely take more than 1 day to drive the 500 miles from my home town to the channel crossings. Why do we hear virtually nothing about Hydrogen fuel which is a clean fuel? No where has anyone mentioned the astronomical cost of replacing the batteries after, I believe, about 4years.Who is going to buy a secondhand electric car of 3 to 4yrs of age..The depreciation will be enormous. Surely the cost of ownership of an electric car must take this fact into consideration. Electric Cars must be the future, but the government must think about the production of electrical outputs to provide increased demand. I recently bought a 2016 Renault Zoe as it came off a two year lease. I absolutely love it and I think it will be cheap to run. Unlike a lot of Zoe’s mine is an “i” and I own the batteries rather than leasing them. I have had a problem with the Aircon/ heating pump system in that the gas has leaked away.and will need regassing. This should be a warranty item. Main dealers in general know nothing about electric cars and don’t even seem to like them! Also qualified mechanics are in very short supply so check carefully that there is a competent dealership within range! No one is telling us what damage to the environment is going to be caused when all these batteries come to the end of their lives .Also the cost of replacing them. What will be the trade in value of a car when it’s battery life is at an end ? I too bought a diesel car on government advice. I’m now very concerned about the NOx and particulate problems but, living in a rural area with low pollution levels and approaching the end of my driving years, I’ve decided against swapping to a new car. There would be significant difficulty at present in charging the battery and the environmental costs ‘sunk’ (I believe that’s the word) would outweigh the gains of swapping. I fully agree with Chris Roberts re hydrogen fuel, what happened to its development? did it get bought out by the petrol companies? I read in the paper about a week ago that a hydrogen propelled train so why not cars?